How much is Roger Mayweather Worth? 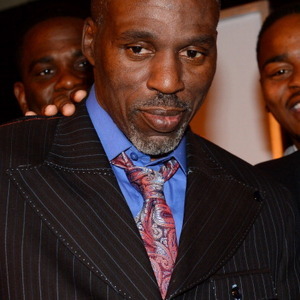 Roger Mayweather is a retired internationally known retired boxer who has a net worth of $10 million. Throughout his career he won two major titles in two separate weight classes. 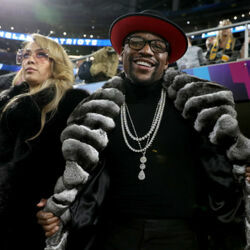 He is probably most well known these days as being the uncle of Floyd Mayweather Jr., one of the top boxers in the world currently. 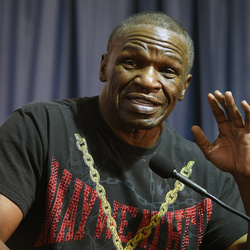 But his brother, Floyd Mayweather Sr. was a boxer as well in the welterweight division. He started his career with a great record of 64-4 and went pro on July 29th, 1981 against Andrew Ruiz and won by TKO. This was only the start of his continued success and won the super featherweight championship against Samuel Serrano with a final record of 15-0. He eventually put on some bulk and moved up to the Super Lightweight division, where he continued to succeed. He finally ended his career in Welterweight throughout his career received international notoriety and the paychecks to match. But Roger was nowhere near finished making some serious bread. In 1996, when his nephew became pro, he devoted his full time to being his coach. A move that has since proven extremely profitable for both parties.